MS Office 2013 users can utilize templates for preformatted documents. However, some Office users have said that a Something went wrong while downloading your template error message pops when they try to download templates. Consequently, users can’t get new templates from within Word, Excel, or PowerPoint. These are some of the resolutions that have fixed the Something went wrong while downloading your template error for MS Office users. How to fix Something went wrong while downloading your template error? 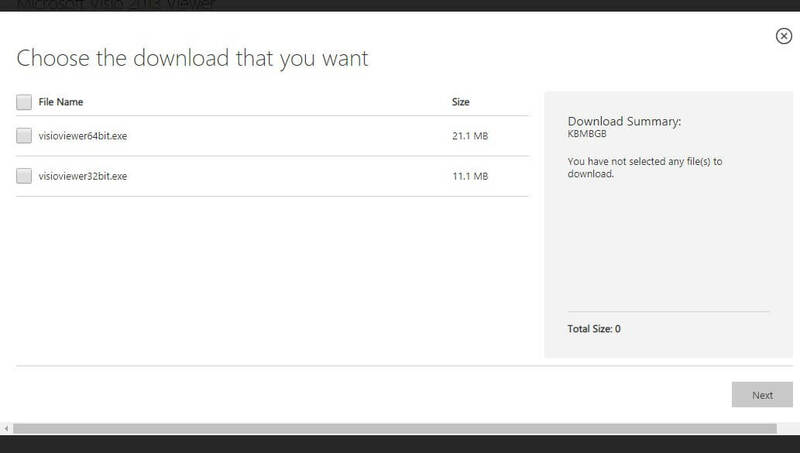 Note that users don’t need to download templates from within Office applications. 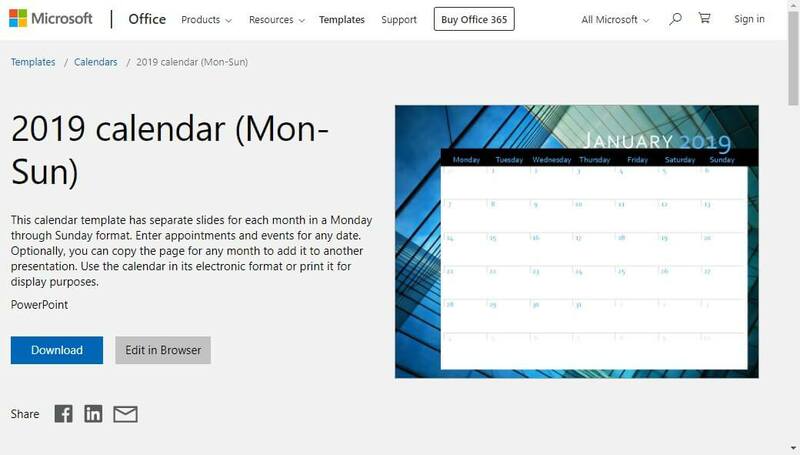 Users can manually download templates from Office templates & themes on Microsoft’s website. Select a theme there, and click its Download button. That won’t fix the Something went wrong while downloading your template error within Office applications, but you can still get themes nonetheless. Lots of Office users have stated that uninstalling Visio Viewer fixes the Something went wrong while downloading your template error. That’s the software which enables users to preview their Visio pictures within Internet Explorer. Users can uninstall the Visio Viewer as follows. Press the Windows key + R keyboard shortcut to launch Run. Enter appwiz.cpl in Run and click OK to open the uninstaller Control Panel applet. Select the Microsoft Visio Viewer, and press the Uninstall button. Click Yes on any dialog box window that opens. Restart Windows after uninstalling Visio Viewer. 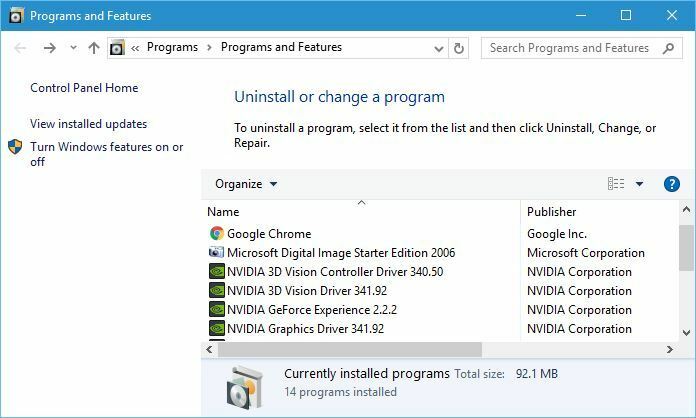 Alternatively, users can uninstall Viso with its uninstaller. To do that, press the Windows key + Q hotkey and enter Visio Viewer in Cortana’s search box. Then right-click Visio Viewer and select Open file location. Click the Uninstall.exe in Visio Viewer’s folder to remove the software. Users who need to keep Visio Viewer can try reinstalling it. However, note that the Visio Viewer needs to match the 32 or 64-bit Office version. For example, users will need to reinstall a 32-bit version of Visio Viewer to match 32-bit MS Office. Click Download on this VV page. Then select either visioviewer64bit.exe or visioviewer32bit.exe and click Next to download the 64 or 32-bit version. Just remember to download a 32 or 64-bit Visio Viewer version that matches MS Office’s bit version. Alternatively, you can uninstall Visio Viewer using third-party uninstaller such as Revo Uninstaller. By using this software, you’ll ensure that the Visio Viewer is completely removed, including all of its files and registry entries. Input appwiz.cpl in the Open text box, and click the OK button. Next, select the MS Office suite listed within the Programs and Features Control Panel applet. Then press the Change button. Users can then select a Quick or Online Repair option. Users have also confirmed that deselecting the Allow Office to Connect to the Internet setting fixed the issue for them. To do that, click File and Options in an Office application. Then click Trust Center on the left of the window. Press the Trust Center Settings button. 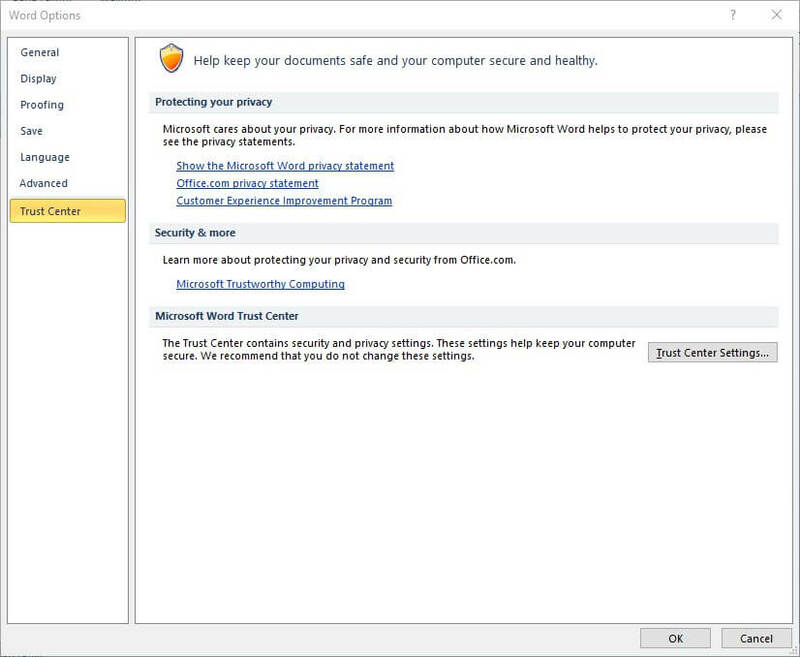 Click Privacy Options on the left of the Trust Center window. Deselect the Allow Office to connect to the internet setting. Click the OK button on the window. Those are confirmed resolutions that will probably fix the Something went wrong while downloading your template error for most MS Office users. Then users can download the templates they need within Microsoft Office applications again.